Final Anniversary Giveaway - TJ for Life! Today is the final day of the Technique Junkie Newsletter month-long 10 year anniversary giveaway and it is the biggest prize yet! Today it is all Treat and no Tricks! 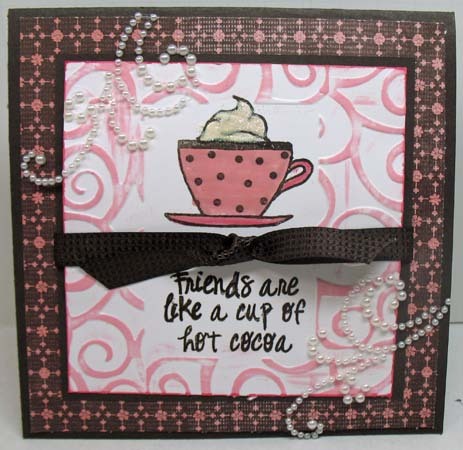 First, about the card...I used Stampin' Up! 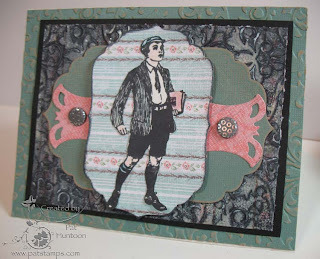 Stamps on a Herringbone Background (December 2009 Technique Junkie Newsletter issue). I had a blast creating this card -- I found these fun brads in my stash and couldn't help piling them on the card! Okay...now for the big prize. One lucky winner will become a Technique Junkie for Life. What that means is that every product I have produced to date will be sent to you right away (anything you do not already have, of course). Then EVERYTHING I produce for the Technique Junkie Newsletter -- CDs and Newsletters alike -- will be shipped to you automatically as I produce them. You will be a TJ for Life! One lucky winner will be selected on Friday, November 2 (Hurricane Sandy and Power Outages providing) from my random number generator. MAKE SURE to leave your email address in the body of the comment. Blogger does NOT send me email addresses with comments in every case. Good luck! Congratulations to Gail Akister -- our newest TJ for life winner! Welcome! Today is Day 30 of the Technique Junkie Newsletter 10 year Anniversary Bash, and we are celebrating today with a Blog Hop! The TJ Design team is joining in today with a very special prize. 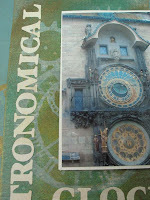 If you arrived here from Holly's blog, you are in the right place - the final stop of the hop. If you STARTED here, take a minute to go to the Design Team Blog and follow our hop back to here. The artwork is worth it! Our idea today was to show our favorite techniques with the hop. Holy cow -- with over 1000 techniques published, asking me to pick my favorite is like picking a favorite child! 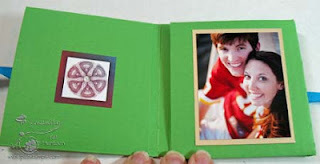 Instead, what I decided to do was to pick my favorite fold -- The Tall Accordion Card from the Fancy Folds and Motion CD. 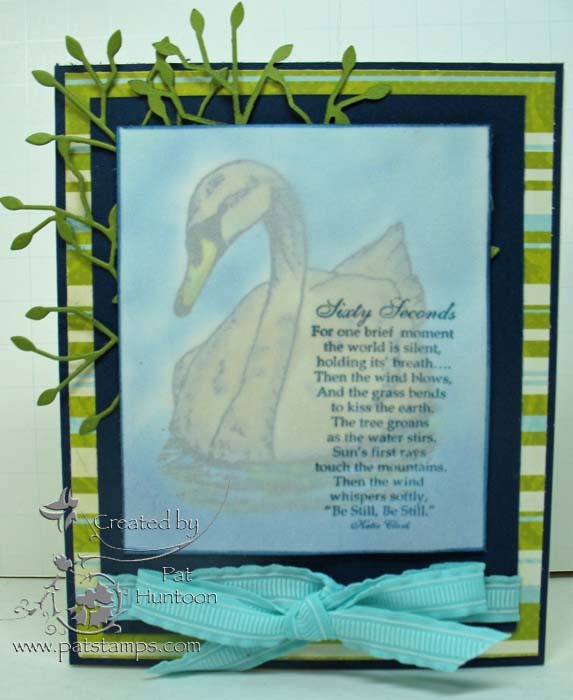 I love this fold because it is so easy -- and since it stands up so nicely, it is lovely to display, too. I have two cards here to show you. The first is one (above) that I designed for Make and Takes for our Trade Show booth during 2012. 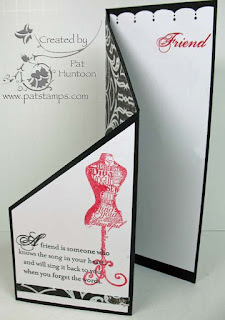 It uses Close To My Heart Stamps and one of my favorite color combinations: black, white and red. 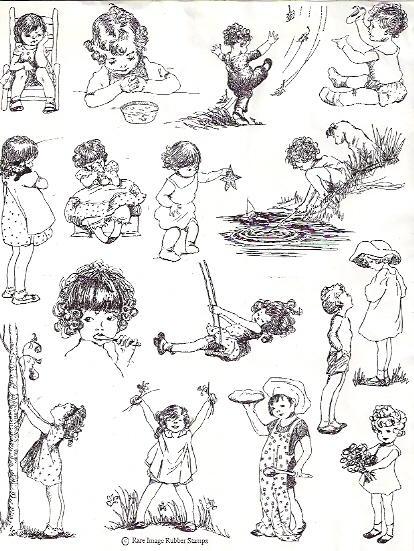 The second, on the right, uses Club Stamp papers and stamps. On this sample, I also used two more techniques. First, the peacock feather in front was colored using the Brush Wash Technique from the October 2011 issue. 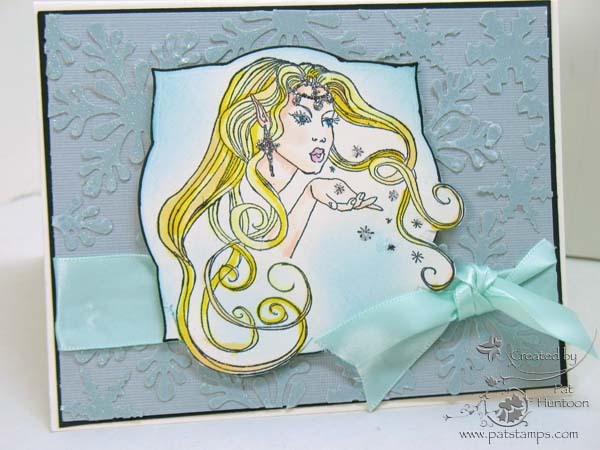 The center portion uses the Cuttlebug Highlights Technique from the October 2008 issue, with a bit of gold embossing to match the gorgeous gold paper. So you are probably wondering what the prize is today, right? One lucky winner will have the opportunity to become a Guest Designer for an issue! The winner will have their artwork published on the TJ Artwork site, and at least one piece will be published in the paper issue. You will see the issue two months before everyone else, too! Oh yes -- I will add a year subscription to your prize, too. To win this giveaway, simply leave your email address and a comment on this blog post. My random number generator will select one lucky winner on Thursday, November 1st (Hurricane Sandy/Power Outages Permitting). Good luck and thank you for coming to the hop! Congratulations to Beth Parker, the winner of the Guest Designer Prize! Today is Day 29 of the month-long anniversary bash for the Technique Junkie Newsletter. 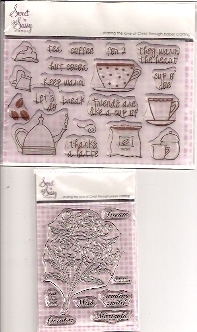 Today we have a couple of stamp sets to giveaway from our dear friends at Sweet 'n Sassy Stamps! 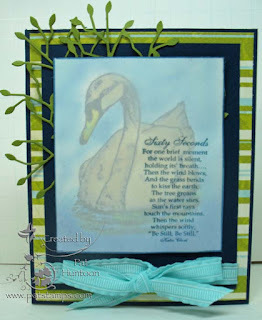 To enter this giveaway, simply leave a comment on this blog post with your name and email address. My random number generator will pick one lucky winner on Wednesday, October 31st. Please note: we are expecting Hurricane Sandy to wipe out our power for several days; if this happens, the winner will be selected as soon as our power is restored. 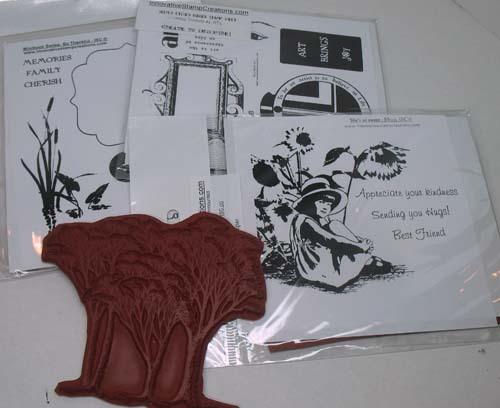 This winner of these stamps is Susan Guzy - Congrats, Susan! Day 28 - Double Deal Day! Today is Day 28 of the TJ Newsletter month-long10th Anniversary Bash. We are giving something away every day during the month of October 2012. 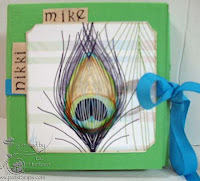 Today I am showing you a Scrapbooked page that uses two techniques from the Stampbooking CD: Glimmer Masking and Inked Masks. I included closeups of both areas on the sides. Now for the giveaway -- one lucky winner will receive one free year of the newsletter! To place your entry for the giveaway, simply leave a comment on this blog post and my random number generator will select one winner on Tuesday October 30th. Good luck! The winner of the free year is Bonnie Sherwood - Congrats, Bonnie! Welcome to Day 27 of the 10 Year Anniversary Bash for the Technique Junkie Newsletter. We have been giving something away every day during the month of October. Today's card uses two techniques: The Framed Nesties Technique from the August 2011 issue of the Technique Junkie Newsletter, and the Quilt Technique from the June 2006 issue of the Newsletter. I love the dimension of this technique! To enter this giveaway, leave a message on this blog post with your email address. My random number generator will select one lucky winner on Monday, October 29th. Good luck! 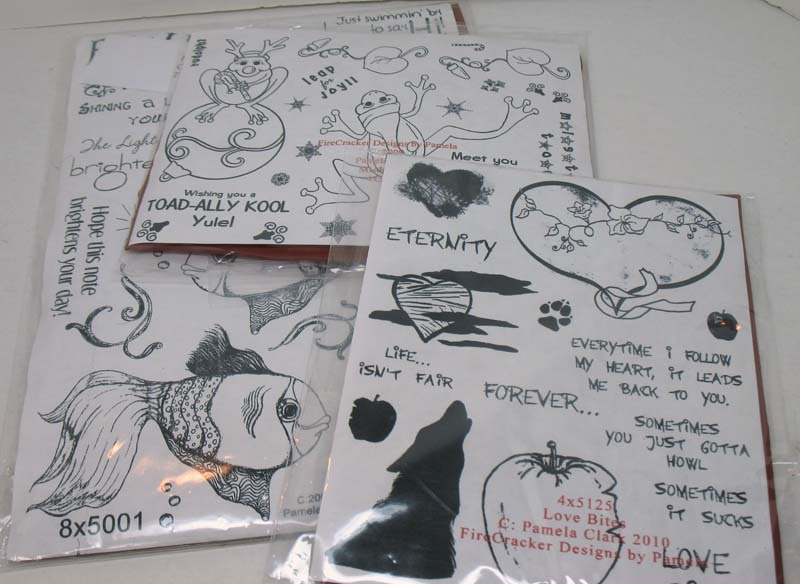 Congratulations to Carole R-B, the winner of these stamps! 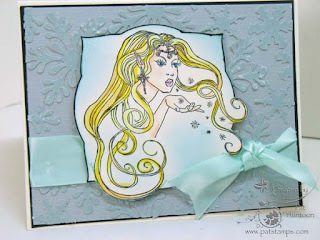 Welcome to Day 26 of our month-long Technique Junkie Newsletter 10 year anniversary bash! Today we are giving away several stamp sets from Firecracker Designs by Pamela, who sent them to me to give away when she decided to pursue other interests. 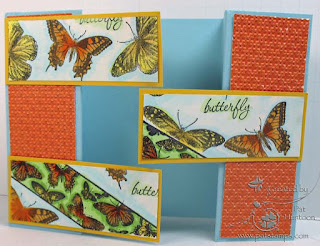 To win this stack of stamps, simply leave a comment with your email address on this blog post. My random number generator will select one lucky winner on Monday, October 29th. Good Luck! 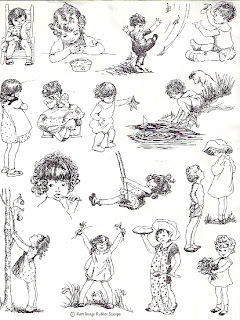 Congratulations to Nancy Potkay, the winner of thes stamps! Welcome to Day 25 of the Technique Junkie Newsletter month-long 10 year anniversary celebration. Today we are celebrating with a BIG giveaway! A little about today's card. 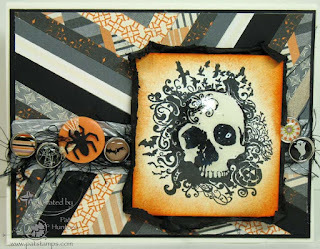 I used the Layered Goosebumps Technique from the October 2012 issue of the Technique Junkie Newsletter on this gorgeous image from Innovative Stamp Creations. I love how the Goosebumps mimics snow! 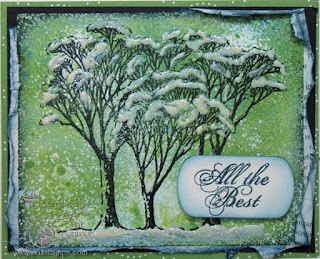 I added a little Liquid Applique on the treetops, too, for added dimension. To win these wonderful stamps, simply leave a comment on this blog post with your email address. My random number generator will select one lucky winner on Friday October 26th. Good luck! Congratulations to Christina Davey, the winner of this giveaway! 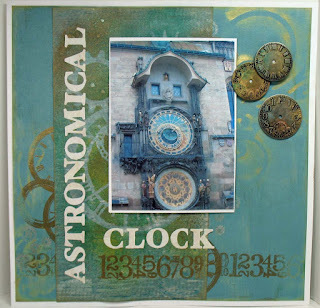 Alas, it is day 24 of the Technique Junkie Newsletter month-long birthday celebration...only one short week to go. It has been so much fun giving something away every day, I loathe that it is ending. But...it's not over yet! Today's card uses two techniques from the Emboss or Die CD. The focal image uses the Out of the Box Nesties Technique; the background uses the Mono Dies Technique. It has been rather dreary here in the last 24 hours, so I have been unable to get a great photo of the background -- I used sparkly paper for the snowflakes and it is really pretty in person. Maybe the little picture will help you visualize it! To win the stamps and the card, simply write a comment on this post with your email address. My random number generator will select the winner on Friday, October 26th. Good Luck! Congratulations to Sue Erickson, the winner of this giveaway! This is Day 23 of the Technique Junkie Newsletter's month-long 10 year Birthday Celebration - thanks for joining us today! 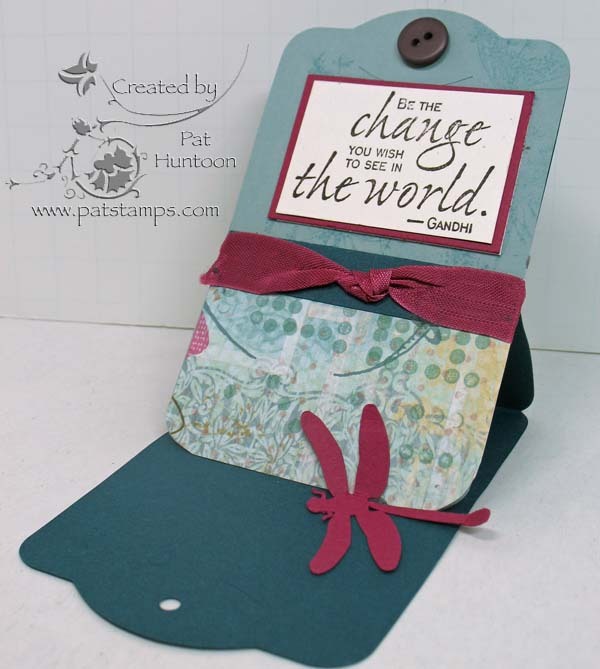 Today I am showing you a Two Tag Easel from the Stampin' Companion CD. 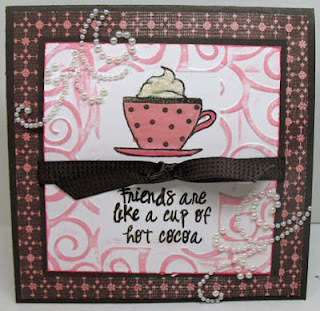 The CD contains 70 tutorials which use Stampin' Up! 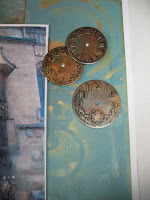 materials exclusively; as you can see from my Easel, the techniques are easily translated to other stamps, too. The stamps I used above are from Impression Obsession. 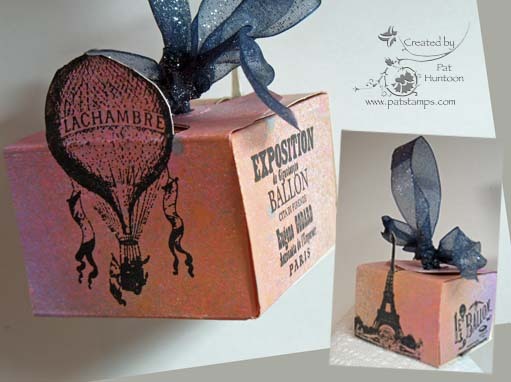 Of course, if you are a Stampin' Up! purist, then this is definitely for you, too! Today, I am offering the Stampin' Companion CD as the giveaway (or, if you are so inclined, you may choose a different CD, or an additional year on your subscription). To enter the giveaway, simply leave your name and email address on this blog post and my random number generator will select one winner on Wednesday, October 23. Judi Markel is the lucky winner of this giveaway! Wooo Hoo! Today I am so happy to celebrate the Technique Junkie Newsletter 10th Anniversary Bash with one of my favorite companies -- Paper Temptress. Day 22 of our 10th year anniversary bash brings us a $25.00 shopping spree in the Paper Temptress Store! 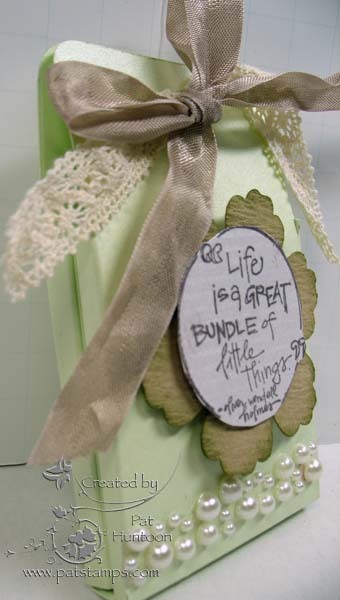 To celebrate, I made the Double Tea Bag Holder, one of the 70 Tutorials on the 3D and Fun Folds CD. All of the papers I used on the Teabag Holder are from Paper Temptress. 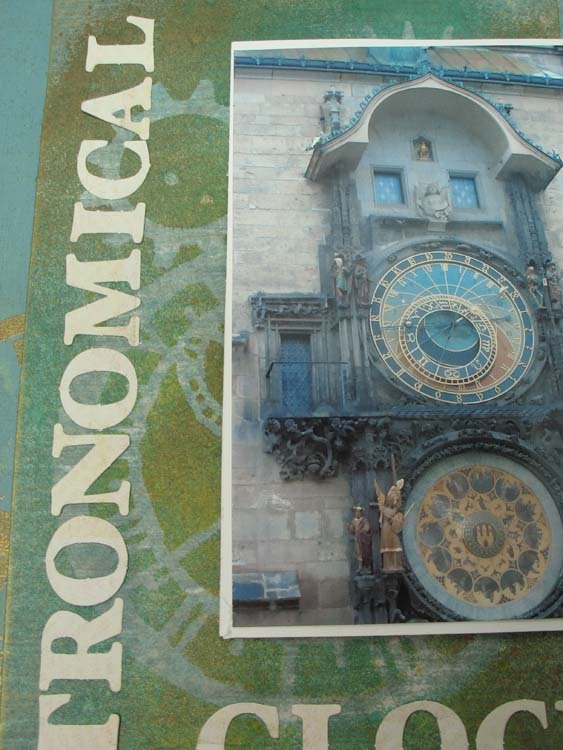 Although all of the papers are exceptional, I especially love the Khaki Crepe Ruched Paper. 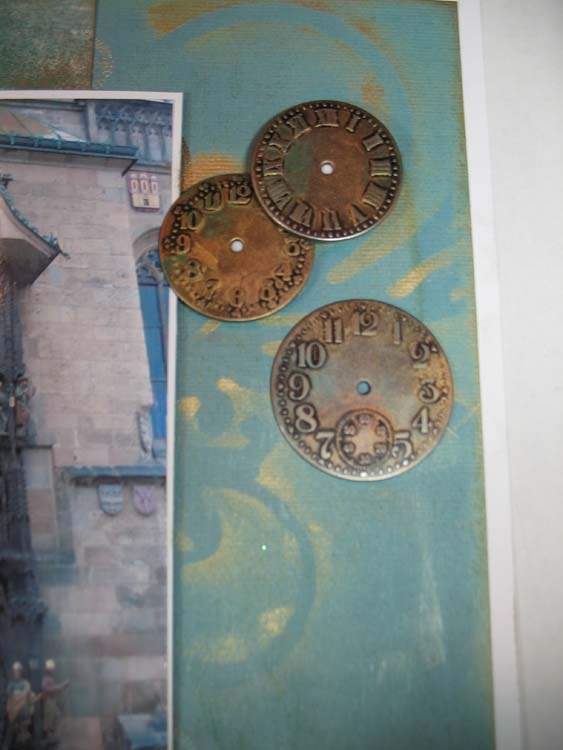 I have made several items using the Ruched Paper and they are some of the most coveted I have made. 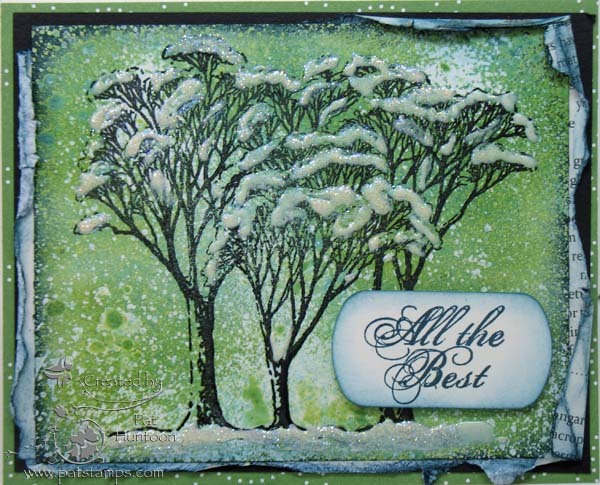 The Laser White Glossy that the Sentiment (Kolett Hall Stamps) was stamped on is to-die-for too. And how can you overlook the Spring Larch Glimmer Paper? So very luxurious! If you have never purchased from Paper Temptress, now is your chance (plus, if you look in my sidebar, you will see a 10% discount for Technique Junkies!). And you can try your luck withe the drawing for the $25.00 shopping spree, too, just by leaving your name and email address on this blog post. I will leave the comments open until Wednesday, October 24th, when my Random Number Generator will select one winner. Jackie Smith is the lucky winner of the gift certificate! Welcome to Day 21 of the Technique Junkie Newsletter 10 year Birthday Bash! To take a chance to win these stamps, simply leave your name and email address and as a comment on this post. My random number generator will select one lucky winner on Monday, October 22. Good luck! Congratulations to Melody Moore, the winner of these stamps! Today is Day 20 of our Birthday Bash month of giveaways! 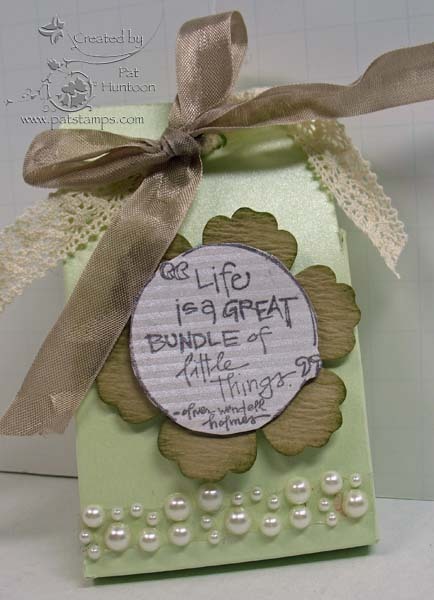 The little box you see above is a Dimensional Tag Box from the Fancy Folds and Motion CD. The box was a little hard to get a good picture of, but I think you'll get the idea! If you would like to win these stamps, just leave a comment on this post. Make sure to leave your email address so that I can contact you if you win. My random number generator will select one lucky winner on Monday, October 22. Good Luck. The winner of this giveaway is Pamela Palm - congratulations! Welcome to Day 18 of the Technique Junkie Newsletter 10th Anniversary Birthday Bash! If you would like to take a chance to win these stamps, simply comment on this post with your email address. My random number generator will select one lucky winner on Monday, October 22. Good luck! 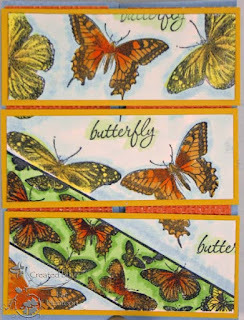 Congratulations to Karen McAlpine, the winner of these stamps! Today is Day 18 of the Technique Junkie Newsletter birthday bash. Thanks for joining us as we celebrate our 10th year anniversary! The card you see above was made from several techniques, all from the Emboss or Die CD. 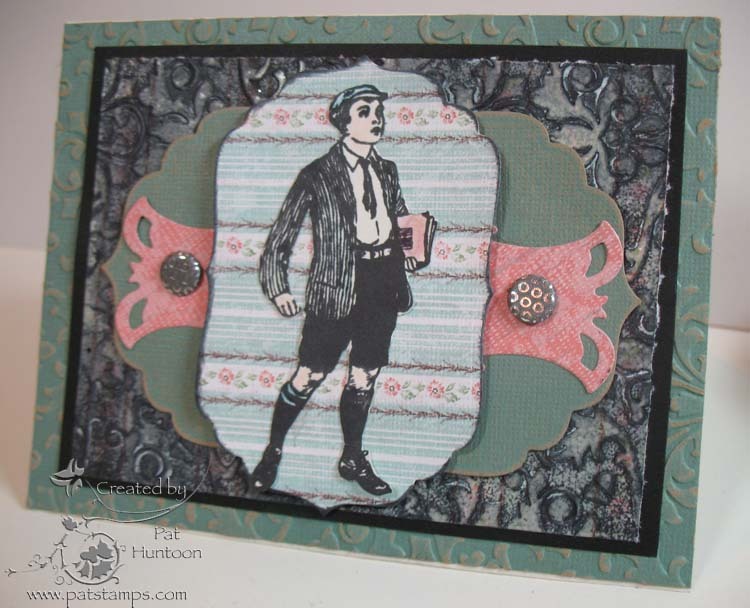 The grey background was done with the Resist and Reveal Technique - I just love the vintage look it conveys! I also used the Sanded Core'dinations Technique for the aqua piece. They are two of the 79 techniques on the Emboss or Die CD ($17.95). To enter this giveaway, simply leave a comment with your email address on this blog post and my random number generator will select one lucky winner on Monday, October 22nd. Good luck! Congrats to Emilie B, the winner of these stamps! Welcome to the 17th day of our month-long birthday bash. We are giving away something every day during the month of October 2012 to celebrate 10 years of the Technique Junkie Newsletter! It is no secret that I am a HUGE fan of Club Scrap/Club Stamp. I have subscribed for years (June 2002 was my first!) and I find them to be the most beautiful and elegant of all of the things in my (extensive) stash. And today, I am going to share it with YOU! The winner of today's giveaway will receive a Club Stamp kit! 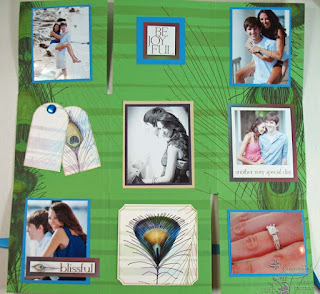 You will receive all of the lavish papers and goodies that come with the kit for a month. 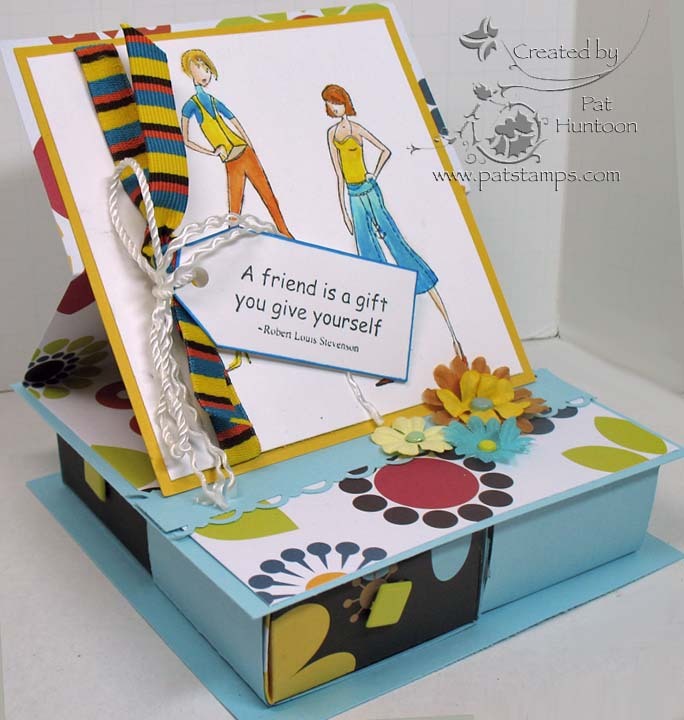 You don't need to be a scrapbooker, either (but you can be, of course), because everything you will receive is geared toward stampers. It also includes a cool project with all the materials. You will be amazed by this kit, I assure you! 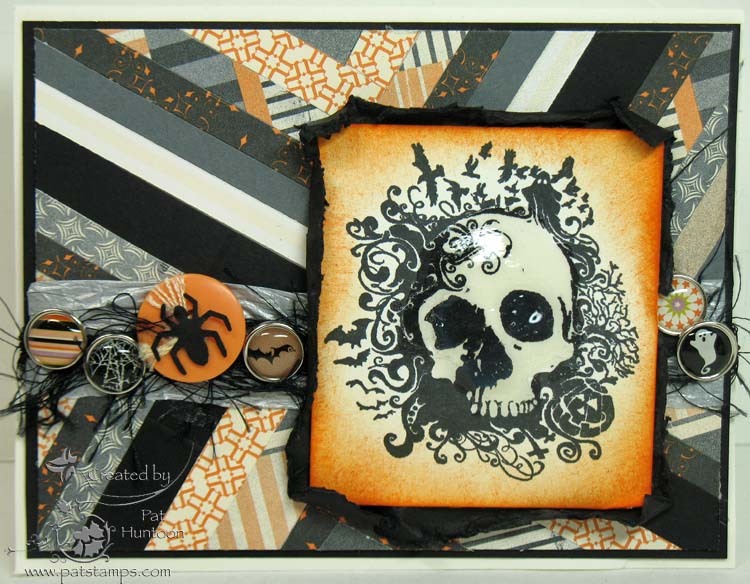 The little scrapbook you see above was made with the October Club Scrap Kit. This whole Album took me less than an hour to make, and truth be told, 1/2 hour of that was searching for and printing the pictures! This is the Simple Fold Album from the Technique Junkie Mini Album Mania CD. The coolest thing about this little album? It used so few supplies that I can make MANY more things from my kit! Okay, now it is your turn. To win the Club Stamp kit, just leave your name and email address in the comments. My random number generator will select one lucky comment and that person will be lavished with the Club Scrap/Club Stamp experience! Good luck! The winner of thie Giveaway is Leslie G Congrats, Leslie! Lucky Day 13 - It glitters! Birthday Bash, Day 9 -- Chanel, anyone? A month of Giveaways - Day two!